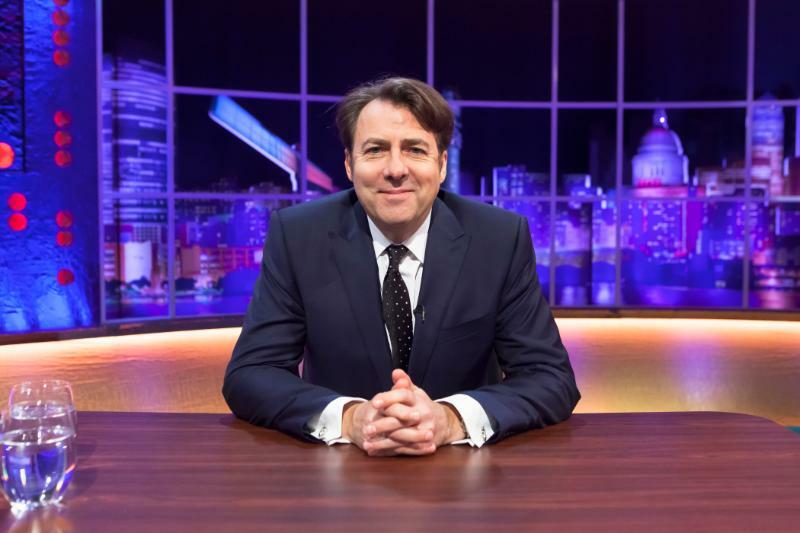 ITV Choice (DStv 123) will screen The Jonathan Ross Show on September 22, at 21h30. This week on The Jonathan Ross Show, the host is joined by Martin Clunes from lavish new period drama Vanity Fair and Doc Martin; the breakthrough athlete of 2018 and fastest woman in Britain, sprinter Dina Asher-Smith; multi-platinum selling singer and heart-throb Josh Groban and the irrepressible and unpredictable Keith Lemon. Plus, multi award-winning musician Hozier performs.